2. Move away the plastic lid and air-filter. 3. 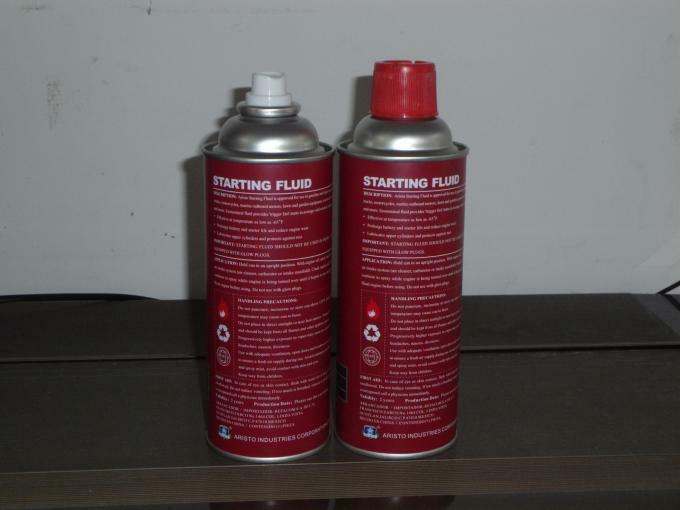 Spray into the air inlet for 3-5 seconds, and then start the engine. 2. Store in a cool, dry place ( below 45°C) and avoid direct sunlight. 4. Keep away from children. 1. 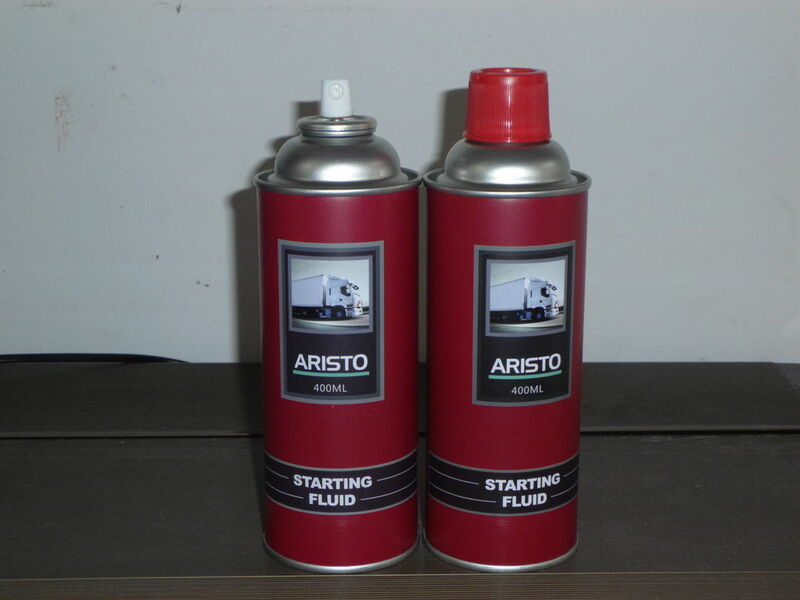 It's suitable for various gasoline and diesel engine in the automobiles, trucks, motorboats etc. 2. The product could help to start the engine quickly and stably without warming under atrocious weather(above -40℃ and moisture weather). 3. If possesses the advantage of easy use, quick starting, harmless to the engine, no detonation and less consumptionn to automobile batteries and ignition switch.